Highly Detailed! 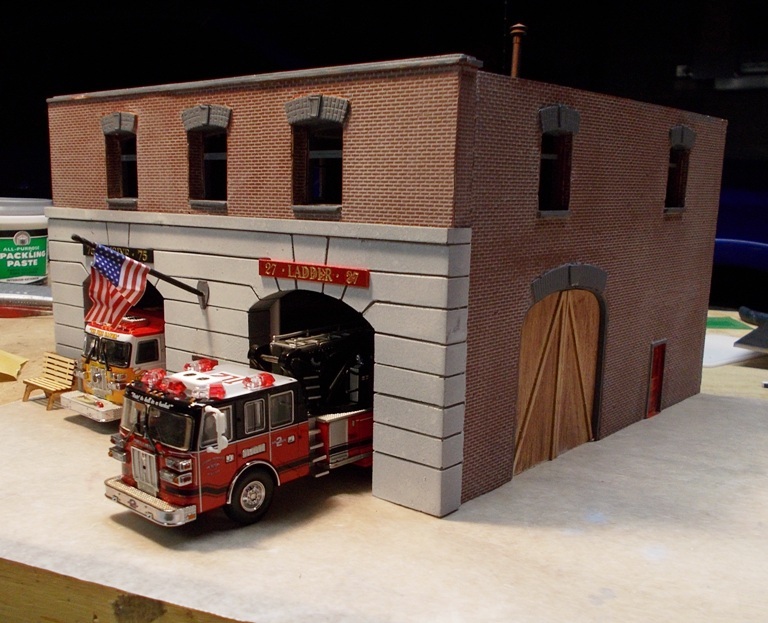 This model has a removable Roof, sliding laser-cut doors, and many accessories! Footprint: 4" x 4" x 2.25"